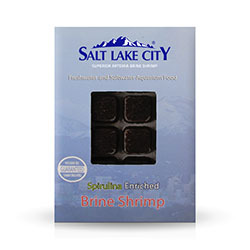 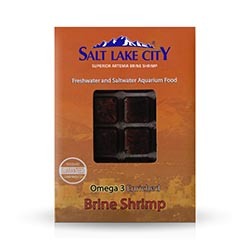 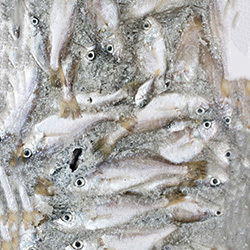 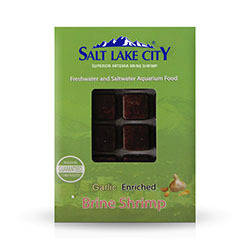 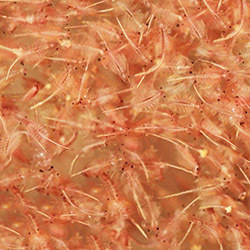 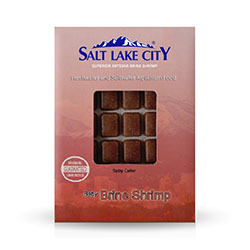 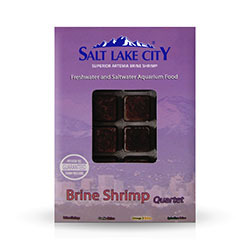 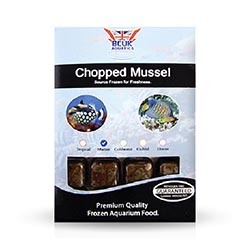 These small fish have been graded for size and individually quick frozen for freshness and easy handling. 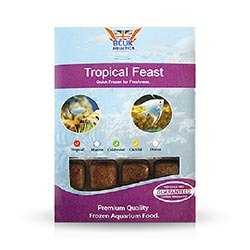 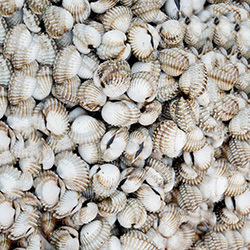 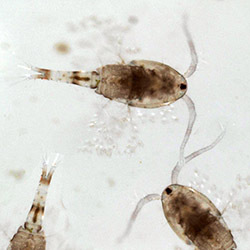 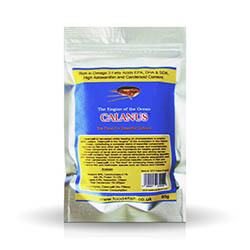 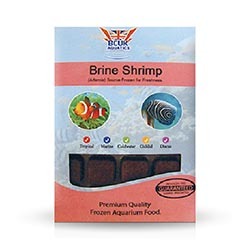 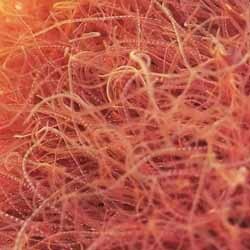 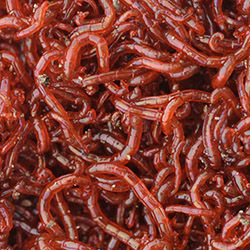 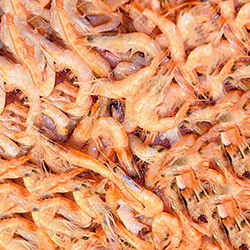 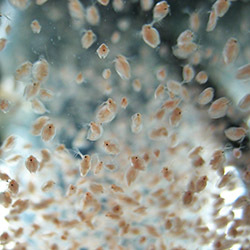 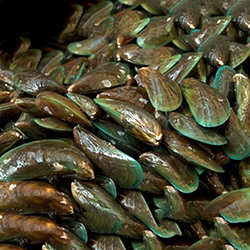 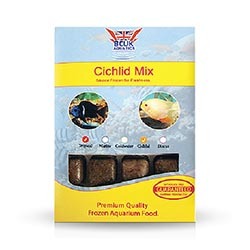 The ideal food for Piranha and other carnivorous fish. 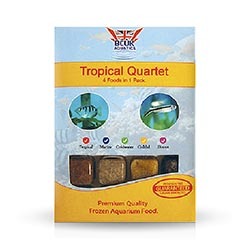 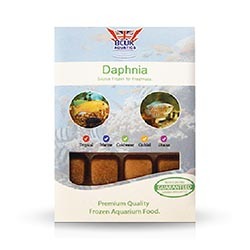 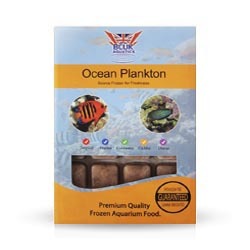 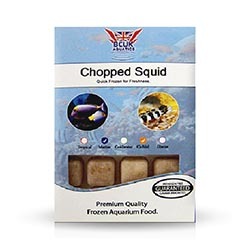 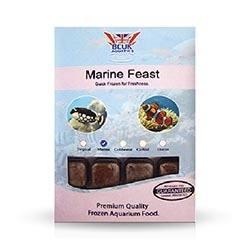 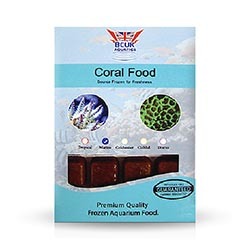 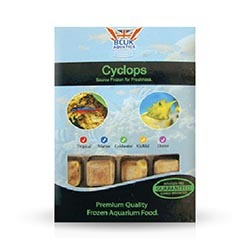 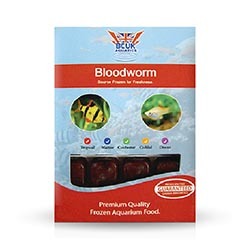 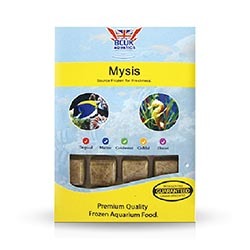 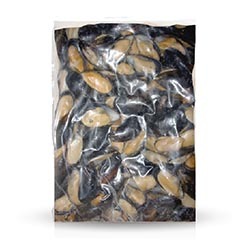 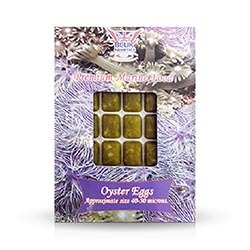 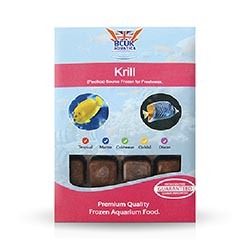 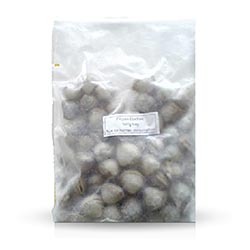 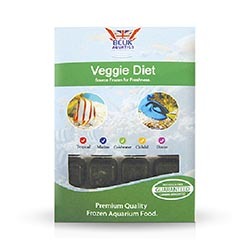 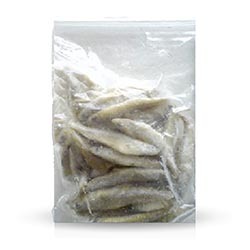 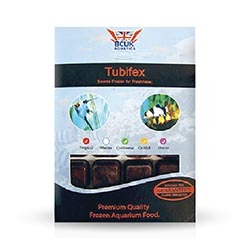 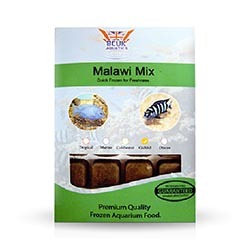 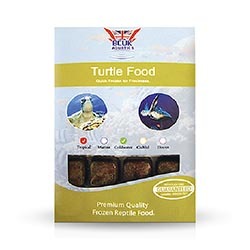 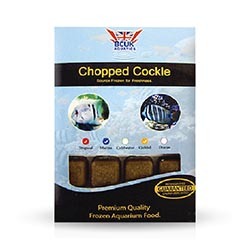 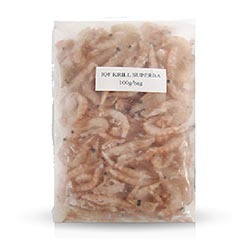 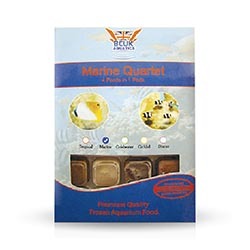 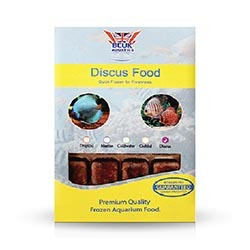 Frozen small fish are available in 100g resealable packs.